Danish hair stylist René Fris embraces the Scandinavian concept of simple and balanced (“lagom”) in his line of cloudberry-based hair products, which are as pure and pared-down as possible. He wanted a line of products that would deliver control and volume, and banish frizz, while retaining hair’s natural luster and movement. A clean, low-maintenance look was his intended result with this line. René Fris’s products utilize the regenerating power of Scandinavia’s celebrated cloudberry, which is a potent antioxidant rich in Vitamins A, C and E as well as omega-3 and omega-6 fatty acids. 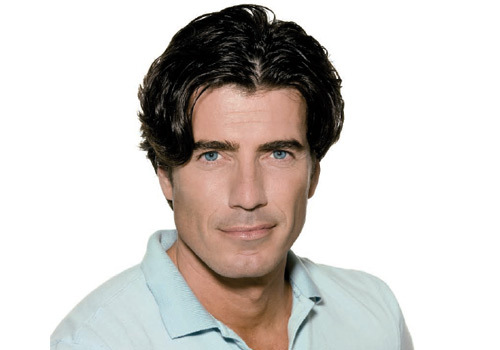 Rene Fris products enhance every hair type: women’s and men’s, straight and curly, thick and fine, medium and coarse. Fris has more twenty years of experience under his belt, and has worked in the United States, Japan, Australia, Italy, England, Germany, Norway and his native Denmark. 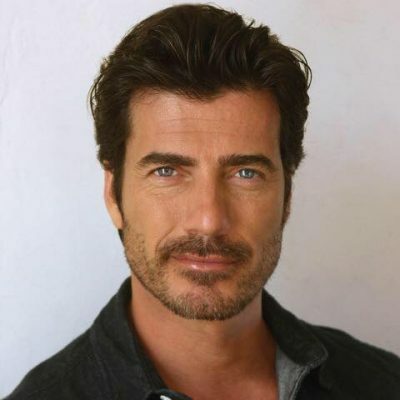 He had starring roles as host of Bravo’s Shear Genius and Europe’s Queer Eye for the Straight Guy, as well as appearances on shows such as The Today Show, The Early Show, EXTRA and many others. In other words: he definitely knows hair care. His line includes Hair Cleanser, Hair Conditioner, Anti-Frizz Cleanser, Anti-Frizz Conditioner, and a thick, creamy Styling Matte Paste. Order (and save 10%) at https://www.renefris.com.